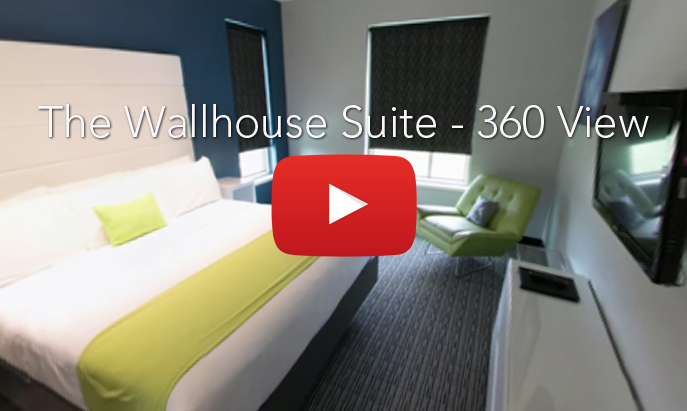 Guest rooms and suites at The Wallhouse Hotel offer the perfect blend of style and comfort, with an upscale, modern design and crisp, refreshing décor. 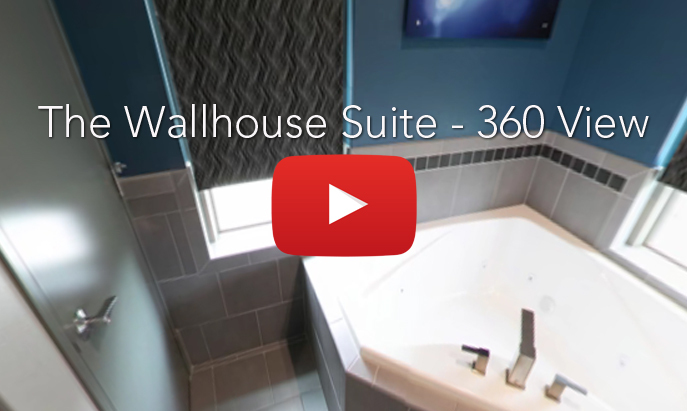 Our Walnut Creek hotel offers four room styles for you to choose from, including our indulgent Wallhouse Suite. Each room or suite features thoughtful amenities such as our quiet Whisper Design so you won’t encounter interior or exterior noise. 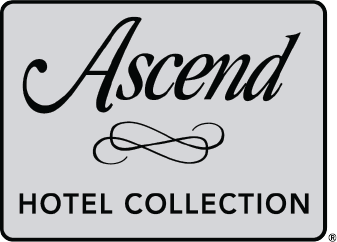 In addition, the beds in our rooms have pillow-top mattresses with luxurious linens that are clean and fresh for each stay. Whether you’re visiting Amish Country with the family or local companies for a corporate trip, we’ve thought of everything you need for a relaxing and comfortable stay. Our magnificently crafted Deluxe Rooms offer plenty of space for two to four guests, with stylish furnishings, adjustable lighting, and inspired décor. These rooms feature one king or two queen beds that you can snuggle up in after a day of adventures in Ohio’s Amish Country. 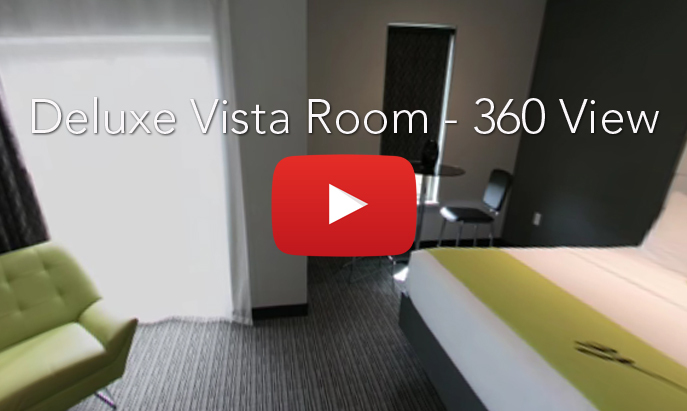 For unbelievable views of the picturesque rolling hills and wooded areas of Walnut Creek, Ohio, choose one of our Deluxe Vista Rooms. Located on the upper floors of our hotel, these rooms are perfectly positioned so you can gaze at the scenic surroundings during any season. 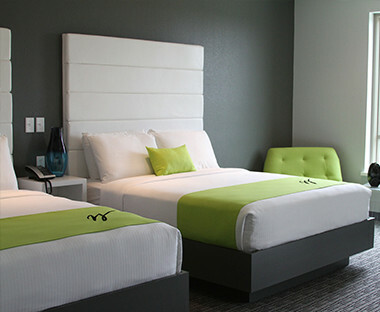 Our Vista Rooms have one king or two queen beds to accommodate two to four guests. 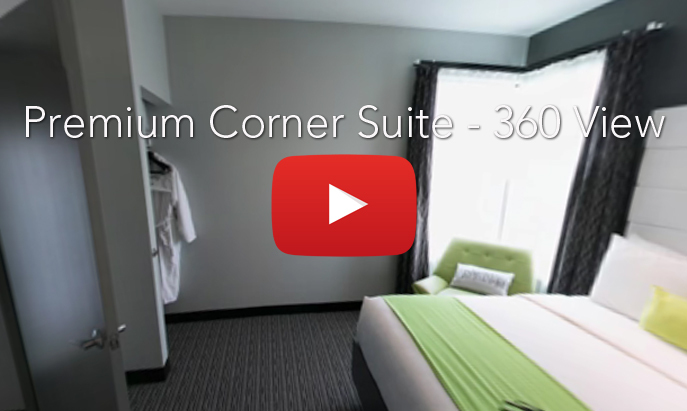 Indulge in the upgraded amenities and extra space of our Premium Corner Suites. Offering 700 square feet of elegant private space, these suites have two queen beds in the master bedroom and a full-size sleeper sofa in the separate living room to sleep up to six guests comfortably. Special amenities you’ll enjoy in this suite include two flat-screen TVs, a heated and lighted fog-free bathroom mirror, and a private oversized balcony offering gorgeous views. Be sure to wake up early to watch the sunrise from this premium spot. 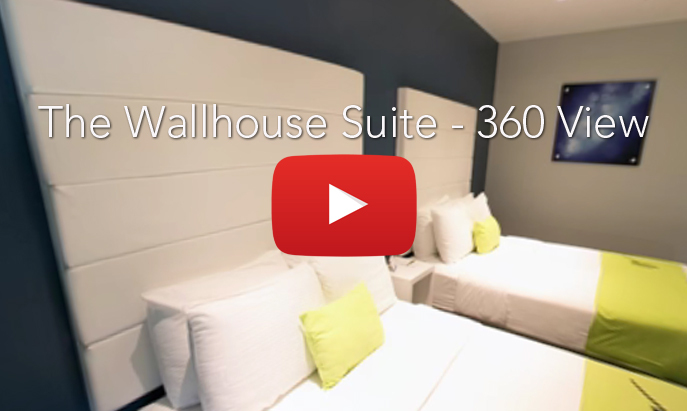 For the ultimate travel experience, choose the Wallhouse Suite. Perfect for romantic getaways or vacations with the entire family, this indulgent suite offers 1,000 square feet of contemporary space to accommodate up to eight guests. It features a master bedroom with a king bed, a second bedroom with two queen beds, and a separate living room with a full-size sleeper sofa. Amenities that make this room stand out include a cozy fireplace, three flat-screen TVs, and a unique inset balcony overlooking scenic views of Walnut Creek Village. 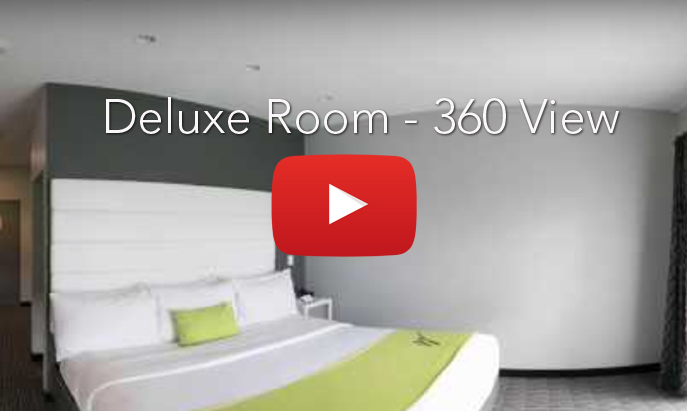 The suite has two bathrooms, both of which offer walk-in showers with premium multi-head shower systems and tiled surrounds, as well as heated and lighted fog-free bathroom mirrors. The master bathroom also offers a relaxing whirlpool tub.